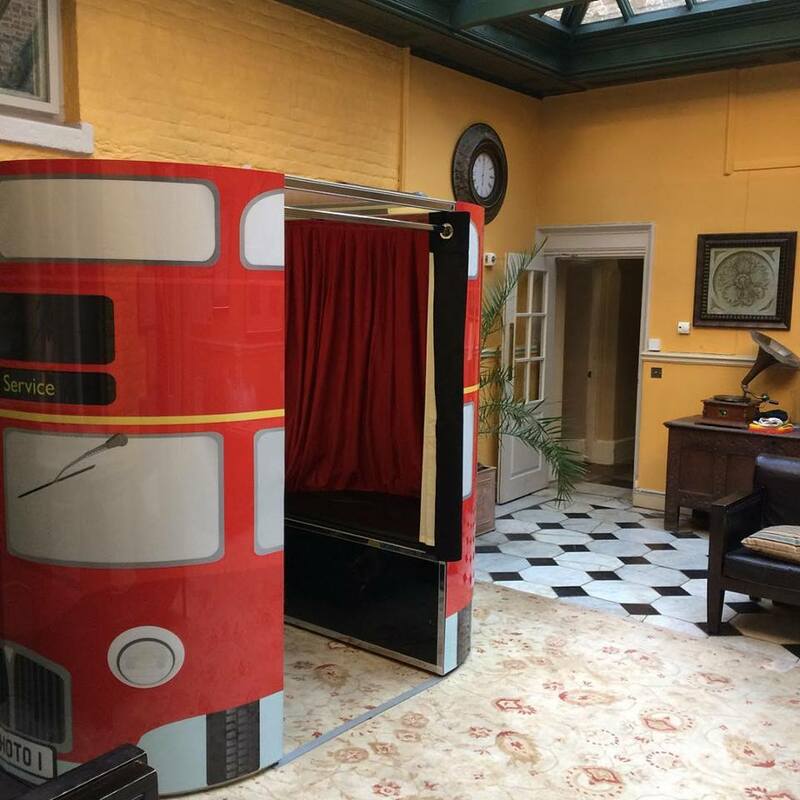 Our London Bus Photo Booth Looks great. It suited the venue perfectly and definitely attracted the guests. The wedding guests just loved using the green screen photo booth modes as well as the curtain backgrounds.